In the middle of May it can feel like we're dragging ourselves to the NFL Offseason finish line in hopes of getting our hands on the game we love most. There are significant milestones (Free Agency, the Draft, etc.) 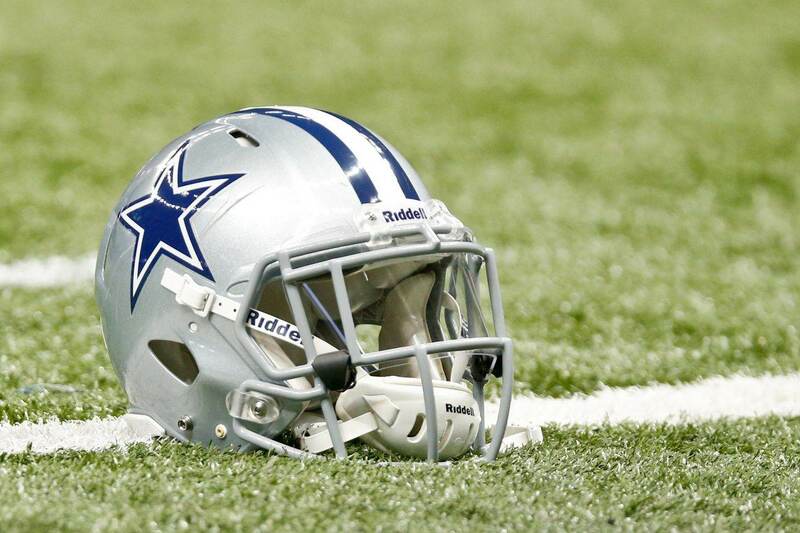 we check off the list annually, and this weekend's Dallas Cowboys Rookie Minicamp is another. This is when the rookies will be tested for the first time as actual Cowboys, and there are a few veterans joining them. There are a few names on this list that will stick out to members of Cowboys Nation above the rest. Perhaps the biggest question mark heading into the 2017 season for the Dallas Cowboys is indeed their 2016 2nd Round pick - Jaylon Smith. Originally thought to be a once-in-a-generation talent, Jaylon is battling his way back from a horrific knee injury. Any extra time that he can get is huge for his recovery and development. Jason "Gold Jacket Witt" Witten signed an extension with the Cowboys this offseason, but we all know what the writing on the wall says. The time is now to find his heir, and the physical stature combined with athleticism exhibited on the basketball court suggest that it could indeed be Rico Gathers. Before all of the Ryan Switzer hype began the favorite to be many peoples' "pet cat" at Training Camp would've perhaps been Andy Jones. Jones spent 2016 on the Cowboys Practice Squad... working with Tony Romo. 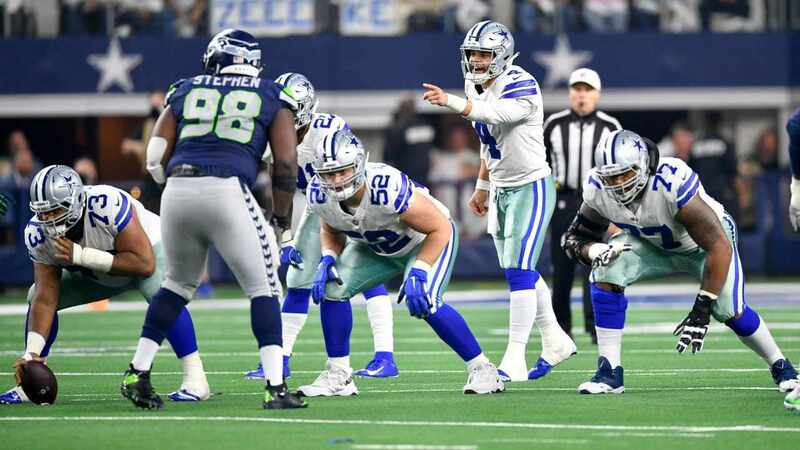 Considering the Cowboys have Dez Bryant, the newly re-signed Terrance Williams, Cole Beasley, newly re-signed Brice Butler, Lucky Whitehead, and now the aforementioned Switzer... this is going to be one of the more interesting position groups to watch as we near closer to the season. Of course it'll be fascinating to see how the 2017 Dallas Cowboys Rookies do. The season is coming. We're getting there as fast as possible! 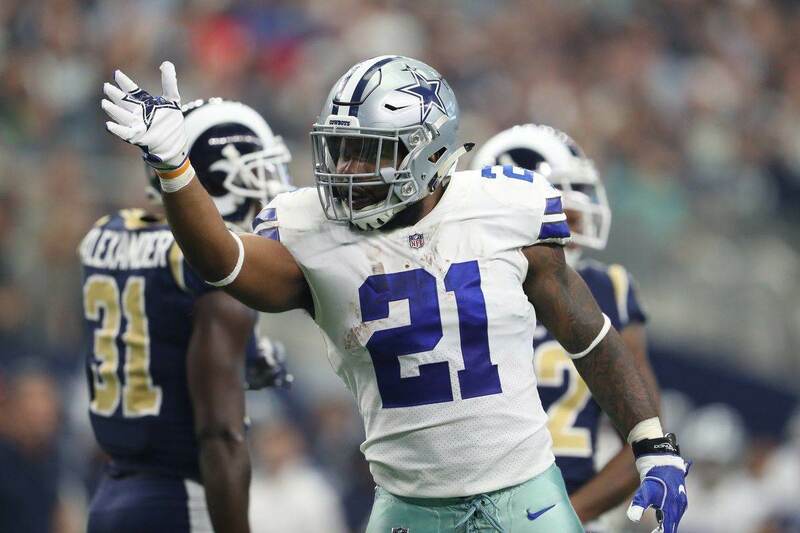 Tell us what you think about "Full List Of Veterans Taking Place In Cowboys Rookie Minicamp" in the comments below. You can also email me at RJ.Ochoa@SlantSports.com, or Tweet to me at @RJOchoa! 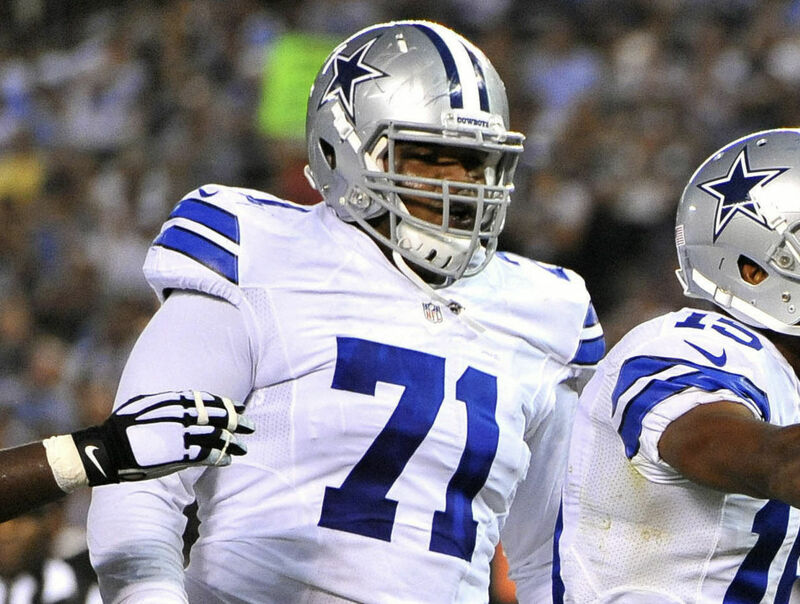 Should Cowboys Move Jameil Showers Back to QB?